So you’re looking into buying something for your personal use to relax on weekends—in this case, a boat—and may be wondering what some of the differences are when buying a boat in different locations. Well, let’s look at two examples: Illinois versus South Carolina. Now granted, in one state, the usefulness of a boat greatly outweighs the other. There’s no question that a boat may be a worthwhile purchase in South Carolina given that it’s warm enough for a boat about 75 percent of the year. Boats are a huge industry in places like Charleston, SC, where people enjoy trips down the Ashley River and seeing the view of the Holy City from the Charleston Harbor. In Illinois, you may get a good three to four months use out of a boat each year. People in areas like Naperville may enjoy taking kayaking trips down the Fox River into Oswego or taking a boat to Lake Michigan for the views of Lakeshore Drive. Weather and views aside, in this North versus South battle of who has the easiest set of tax rules, who will win? Fair warning, I’m slightly opinionated. Maybe it’s the fact that South Carolina seems to be a laid back state in general, at least when it comes to laws and rules that don’t involve selling alcohol on Sundays, but their tax rules on boats are extremely simple according to their DNR website. If you buy the boat and motor from an in-state party, the tax is set at 5 percent and maxed at $300. 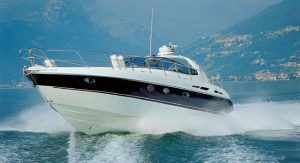 There are separate rules for buying a boat and motor separately. 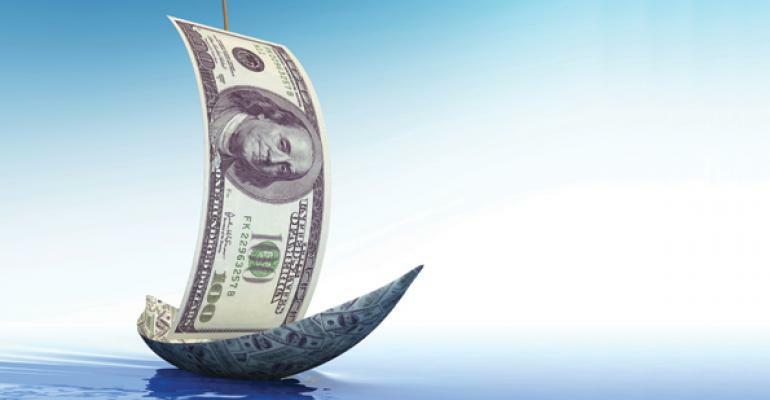 The boat-only tax is still set at 5 percent or $300 max. The motor tax does go up to 6 percent of the price and does not cap. 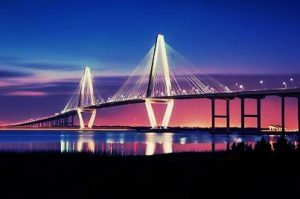 If a boat is bought outside of South Carolina, as long as proof of payment of a 5 percent tax is made, a credit will be applied to the tax owed to SC. If the tax was less than 5 percent, then you would need to pay the additional tax. The first thing you see on their webpage is a list of forms to fill out. Following this is a list of questions and answers to find out what form you’ll need. For this example, I go down to the question asking: what if I purchase a watercraft from an individual? It then lists form RUT-75 and says that I should attach a copy of the purchase agreement/invoice. From here it gets even more confusing based on if the boat is from out of the state and whether you’re leasing. When buying out of state, there’s form RUT-25. If you move into the state with an already-purchased boat, there’s no tax, but form RUT-75 is required. There are further steps for what seems to be every situation, but the website is missing one key thing: cost. Literally, there is no actual information about what the tax rate or amount is. I don’t know about you, the readers, but I like to know what I’m getting financially. No point in buying a boat if I can never get it registered to actually take on the water. All in all, I’d have to say that the South has won this battle. I know what I need to do, how much it’s going to cost, and the information is easy and clear. Never thought I’d see a day when South Carolina comes in first in anything that actually makes sense, and this is coming from a native. This article was sourced from: http://www.dnr.sc.gov/boating/taxinfo.html & http://www.revenue.state.il.us/Individuals/SalesandRelated/watercraft.htm , adapted by Shavonne Taylor. Ms. Taylor is a Law Case Analyst and occasional blogger at Tax Law Offices.